Ignite the magick within, or be hunted in the dark. Rachel Fallon has inherited the estate of her grandmother, Maddie, and believes she’s finally found a place to call home. That is, until a terrifying experience convinces her Maddie’s death was no accident, but murder. 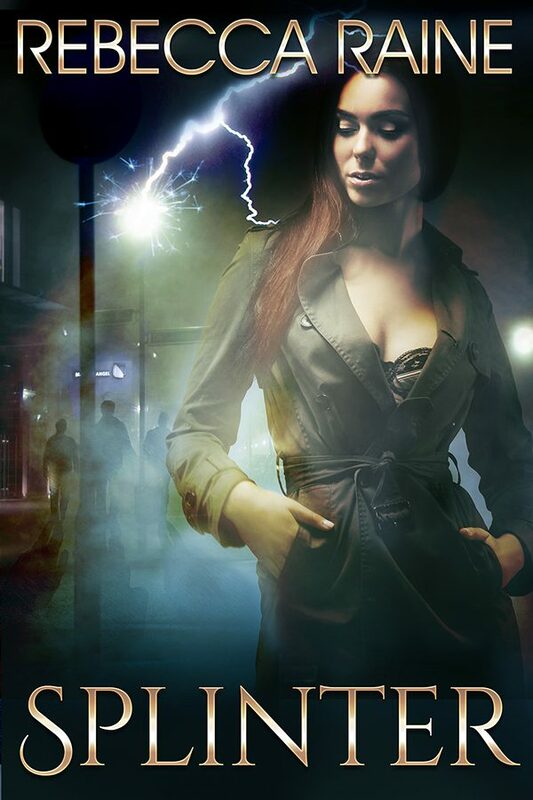 Now, her search for answers will uncover a world brimming with magick, where vampires are real and thirsty for blood. Nick Hunter has left behind his own splinter of reality to follow Maddie’s killer to this place of disbelievers, where people have not learned to fear nightfall. Despite his difficulty accessing the magick here, Nick is determined to find the vampire and put an end to his madness. Rachel’s presence is both a complication and an all too tempting distraction, even with the force of the magick she unknowingly possesses. When she becomes the focus of the vampire’s attention, Nick and Rachel must work together to stop him. But as the flames of desire burn hot between them, the truth about the night Maddie died threatens to destroy them both.